Thanks for entering. Winner is posted on my FB page. As I promised my newsletter subscribers, I won’t leave you out of this fun just because you don’t do Facebook–go ahead and enter to win my contest by commenting below: Let me know who you would want to sit with at the Royal Wedding. 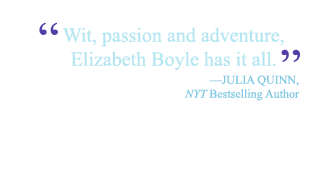 And if that isn’t enough, here are the particulars for the rest of the Facebook Hop if you want to enter for the grand prize or just find some new-to-you authors. Best of luck. 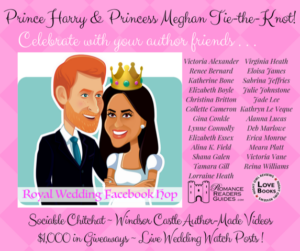 Welcome to the ROYAL WEDDING Facebook Hop!